Specialty Steel Treating is a heat treatment company that has been working in the ancient art of metallurgy for over 60 years. Our staff consists of dedicated experts who value integrity, strive to surpass customer expectations, and work to maximize efficiency and productivity. Primary processing services include quenching heat treatment and case hardening. Quenching Heat: Metal is heated above critical temperature, then cooled by the help of oil or a similar agent. 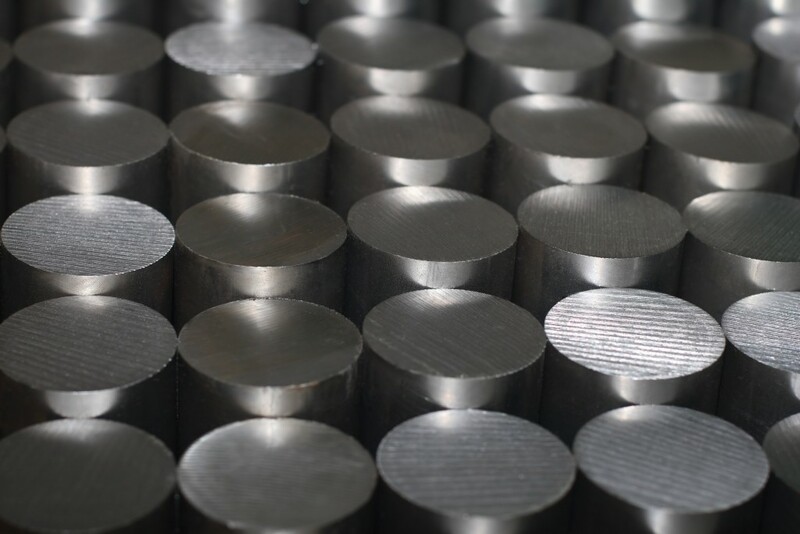 This augments the metal’s durability and improves mechanical properties. Case Hardening: Used on gears and other machine parts that frequently rotate, case hardening leave the core of the metal soft while strengthening its outer surface, which increases wear resistance and prevents metal fatigue. These are just a few of the heat treatments that Specialty Steel Treating provides. Call us today at 586-293-5355, and we look forward to working with you.